Home / Case Results / Bronx Pedestrian Accident Lawyer Review: Shecaniah C.
Bronx Pedestrian Accident Lawyer Review: Shecaniah C.
On December 16, 2015, Shecaniah was walking in Bronx and began to cross the street when she noticed the green pedestrian light was on. As she was crossing, a vehicle attempting to make a left turn failed to see Shecaniah and hit her violently to the ground. After being struck by the vehicle, Shecaniah complained of pain to her back, head, neck and left leg. The EMS placed a cervical brace (also known as a neck brace) on our client and transported her by ambulance to the Jacobi Medical Center Emergency Room for further medical evaluation. 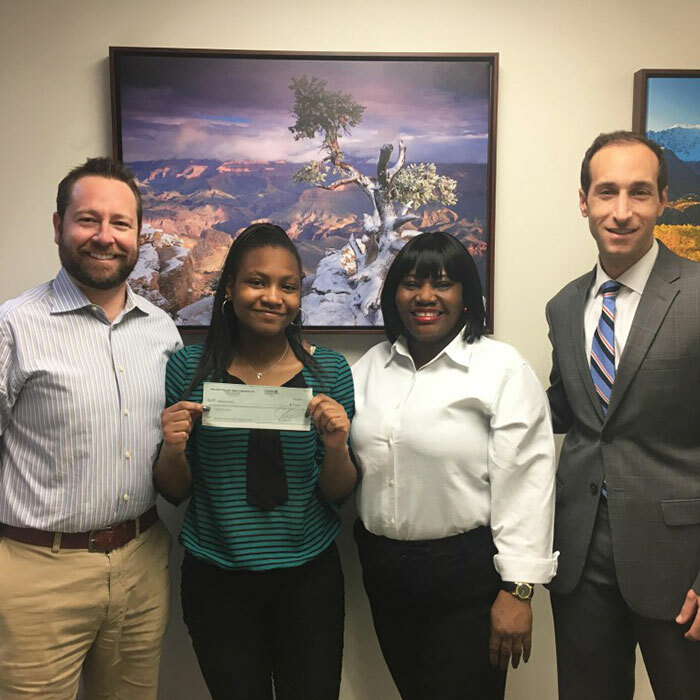 Shecaniah initially hired a different legal representative that was helping her and her mother with her personal injury matter. While they were living in Brooklyn, their initial representative set up medical treatment in the Bronx. With five appointments every week, the healing process was definitely not convenient for Shecaniah and her mother. Unsatisfied with the services they were receiving, Shecaniah’s mother was referred by her friend to call Adam Handler – Thank You Kim! After talking with The Case Handler team, Shecaniah and her mother were confident and at peace. Plus, Shecaniah received physical therapy that was only four blocks away from her home. Congratulations Shecaniah on your settlement and keep on spreading your contagious laughter! With so many Bronx pedestrian accident lawyers to choose from, how do you know you’re making the best choice for your case? There are many instances when our team receives calls from individuals that are not satisfied with their current legal representative. The Case Handler team not only takes pride in our comprehensive knowledge of pedestrian accident law, but also on our ability to establish genuine relations with our clients so we can work towards their goals. To learn more about your legal options or get a second opinion on your case, contact us today.